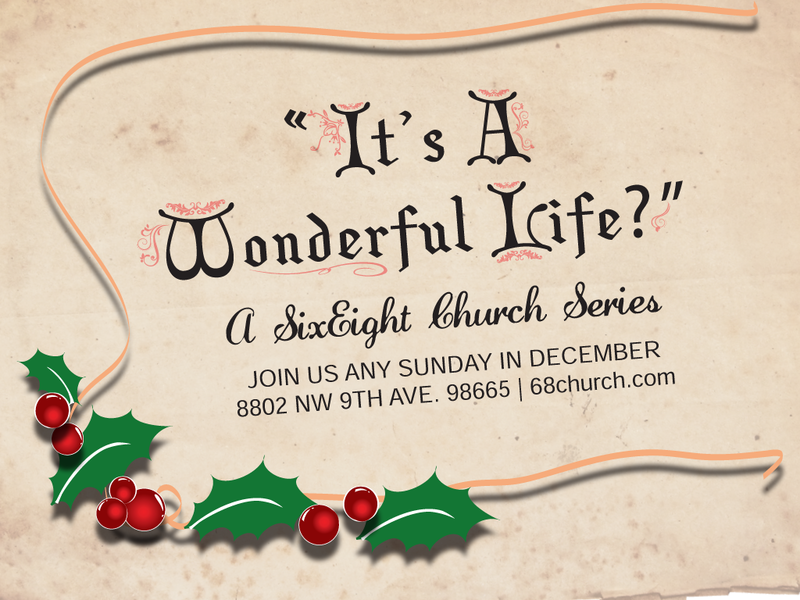 This week we kicked off our Christmas series, “It’s A Wonderful Life?” Throughout the course of this series we will be using some famous quotes from the Christmas classic and relating them to our lives today. As we talk about family, we took a look at what Psalm 103 has to say about family. Take a listen to join us as we get this series started!